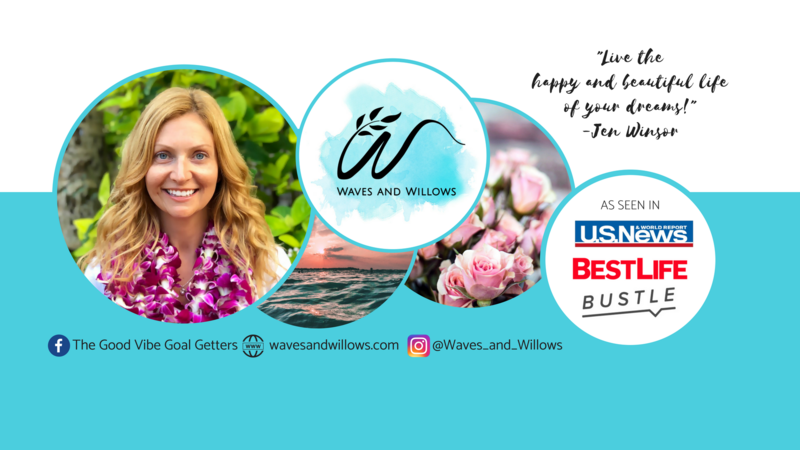 I’m Jen Winsor, a mindset coach who is obsessed with helping amazing women entrepreneurs make the impact and income of their dreams. Why? 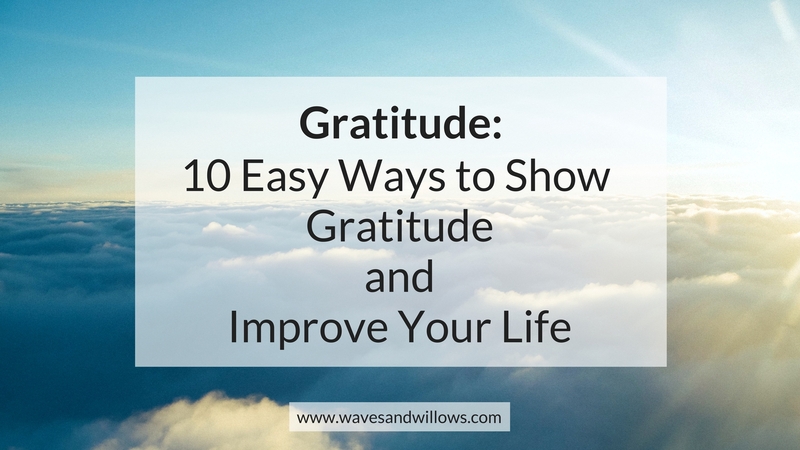 Because the world is a better place when you share your gifts and talents. So…the world needs you! But that self doubt and uncertainty that you feel when you’re building your passion-based empire? THAT is not going to serve you (or the world) and can leave you feeling stuck. As a mindset coach, helping you to supercharge your mindset for success so you can finally make the money and feel the momentum is my job and my passion. 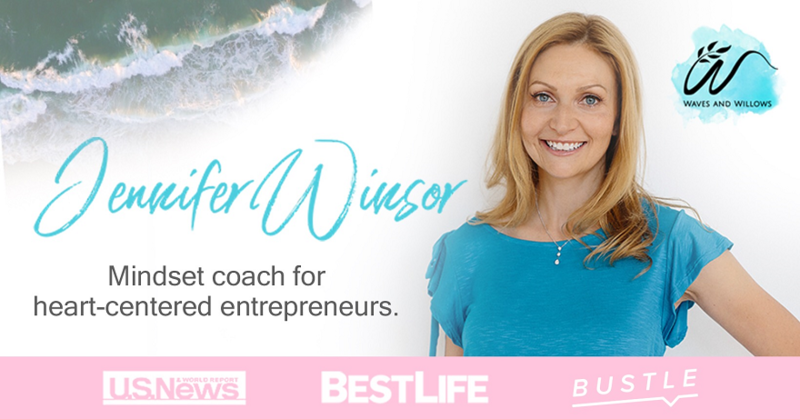 Jennifer Winsor is a mindset coach working with heart-centered women entrepreneurs around the globe to create the lifestyle and revenue of their dreams. 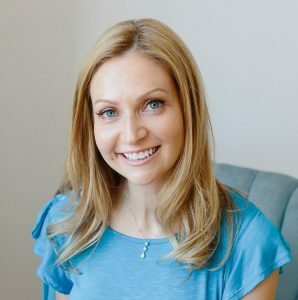 Her entrepreneurial spirit and mindset strategies have successfully taken her from the world of engineering to lifestyle blogging, international brand collaborations and guest expert contributions to articles published in U.S. News & World Report, BestLife, Bustle and Up Journey. 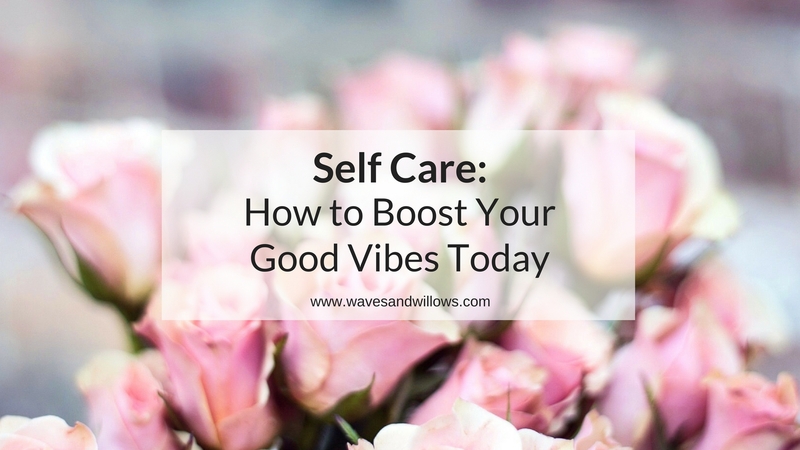 When she’s not helping her clients hit their impact and income goals, you can find her planning her next beach vacation with her family, enjoying the beauty of nature or sipping strong coffee with a side of dark chocolate.